A bonus under your Christmas tree? 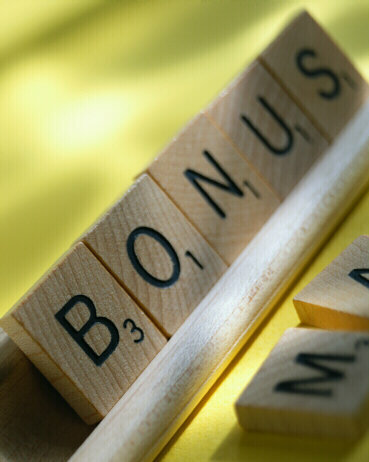 End of the year marks the start of the bonus season on Wall Street and in the City of London. Stories on who gets what will be followed closely, not just by anti-bank populists but also by traders themselves. On the website of the Financial Times, articles on bonuses tend to reach the rank of the mostly read pieces. Financial Times readers are usually more interested in stories on bonuses than on capital requirements for banks. Can you multiply your value? A recent front page article on the Wall Street Journal (“Big Rally Pumps Up Wall Street Bonuses“) debunks the key argument of the London financial sector to keep bonuses high. What is that argument first of all?